Share your life moments with friends. Turn your memories into colorful photo prints. Professionally enhanced for lively and vivid colours. Gift ideas for all occasions. Create unique product with the online design editors. Upload photos from a computer or a mobile device. Fast shipping and delivery to your door. Your own personalised piece of art. Create your own unique canvas print in minutes. 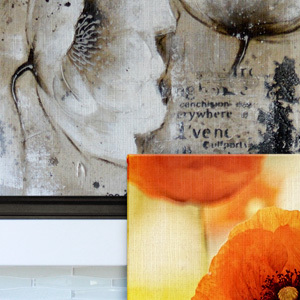 Canvas is printed with HDR inks and with life like colours. Don't waste your precious moments in digital devices like mobile and hard drives. We at PrintBucket will help you turn your photos into unique custom personalized photo gifts, photo prints, decor and photo prints online. Make magnificent things with your photos. 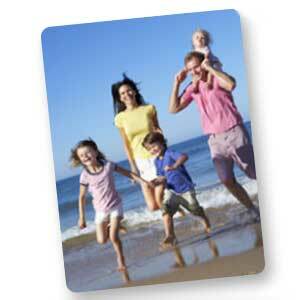 Enliven your home with your most loved photos, print photos in square prints. 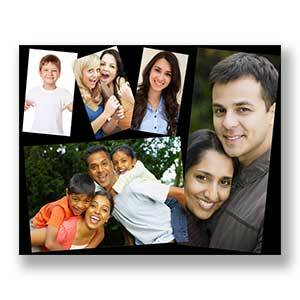 Make prints online of regular photo collections from your Facebook or Instagram account. 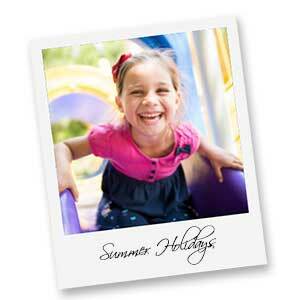 Use our free online editor to design custom personalized photo gifts. Add text, cliparts, background to your design. 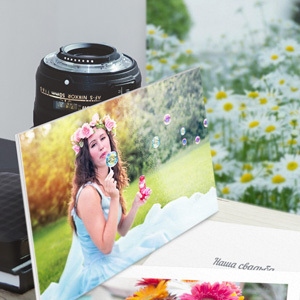 Online photo printing has never been so easier. 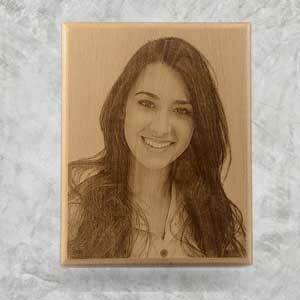 You can design personalized photo gifts online for special occasions like birthday, anniversary, graduation etc. 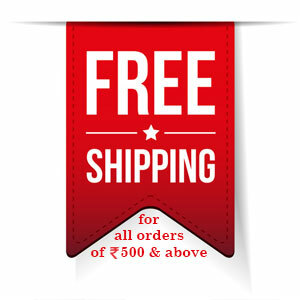 We deliver all across India, including major cities like Mumbai, Delhi, Bangalore, Kolkata, Chennai, Hyderabad, Ahmedabad, Surat, Pune, Jaipur, Lucknow, Kanpur, Nagpur, Indore, Thane, Bhopal, Visakhapatnam, Pimpri & Chinchwad, Patna, Vadodara, Ghaziabad, Ludhiana, Agra, Nashik, Faridabad, Meerut, RajkotKalyan & Dombivali, Vasai VirarVaranasi, Jammu, Srinagar, Aurangabad, Dhanbad, Amritsar, Navi Mumbai, Allahabad, Ranchi, Haora, Coimbatore, Jabalpur, Gwalior, Vijayawada, Jodhpur, Madurai, Raipur, Kota, Guwahati, Chandigarh, Solapur, Hubli and Dharwad, Bareilly, Moradabad, Mysore, Gurgaon, Aligarh, Jalandhar, Tiruchirappalli, Bhubaneswar, Salem, Mira and Bhayander, Thiruvananthapuram, Bhiwandi, Saharanpur, Gorakhpur, Guntur, Bikaner, Amravati, Noida, Jamshedpur, Bhilai Nagar, Warangal, Cuttack, Firozabad, Kochi, Bhavnagar, Dehradun, Durgapur, AsansolNanded Waghala, Kolapur, Ajmer, Gulbarga, Jamnagar, Ujjain, Loni, Siliguri, Jhansi, Ulhasnagar, Nellore, Jammu, Sangli Miraj Kupwad, Belgaum, Mangalore, Ambattur, Tirunelveli, MalegoanGaya, Jalgaon, Udaipur, Maheshtala and many other parts of India.